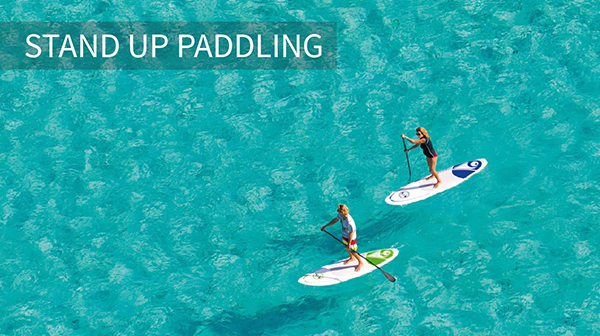 Mallorca is synonymous for world-renowned beaches and coves, but is also a perfect destination to enjoy sports because of its diversity: the island measures almost 80 kilometers from one end to the other and is outstanding for its diversity in landscapes. 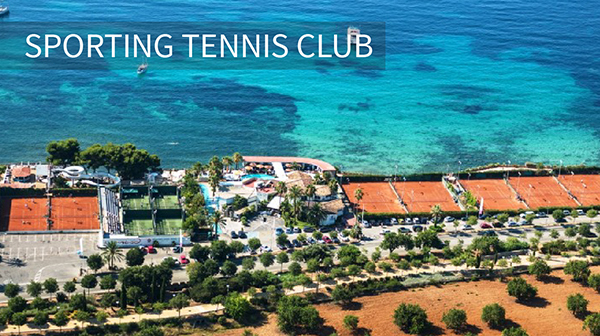 It has the Tramontana mountains, which are ideal for cyclists, wide undulating landscapes where you can enjoy golf sessions and 550 kilometers of winding coast, hiding precious beaches behind every bend. 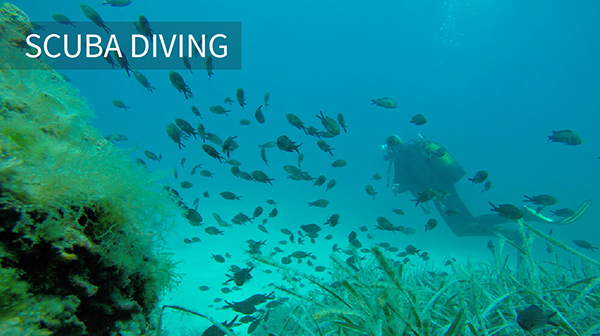 The clear waters are ideal for swimming and water sports. 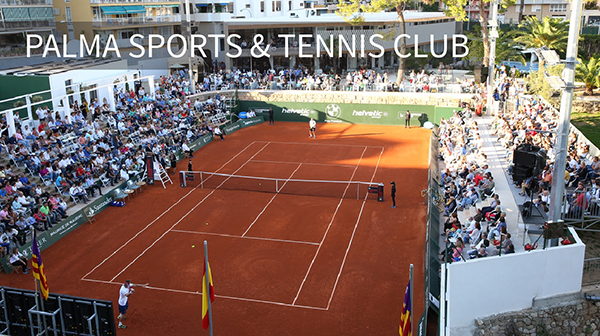 There are several tennis clubs where you can book a court for an hour of tennis while enjoying the lovely views; urban in the city center (Palma Sports & Tennis Club), along the beach (Sporting Tennis Club Costa d’en Blanes) or surrounded by nature (Tennis Academy Mallorca). 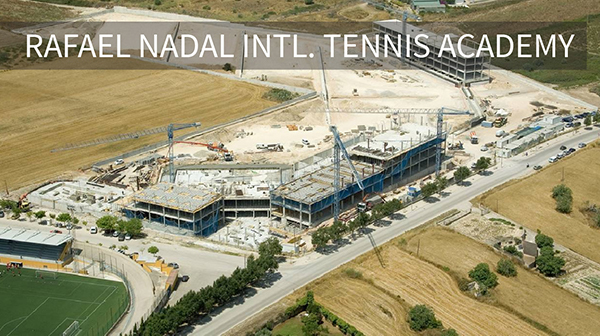 Rafael Nadal, born in Mallorca and the only male tennis player who ever won the Grand Slam “French Open” for 9 times in a row, will soon inaugurate his own Rafael Nadal Tennis Academy in Manacor. 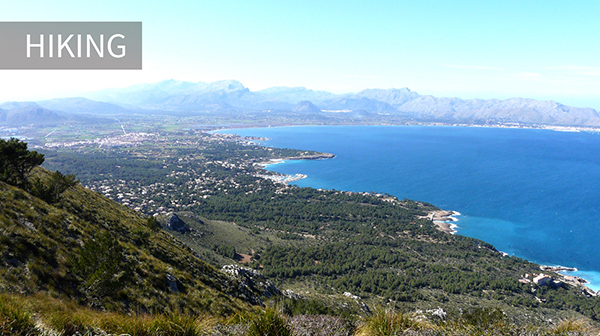 The fascinating Tramontana mountains have been declared a World Heritage Site by UNESCO under the Cultural Landscape category. 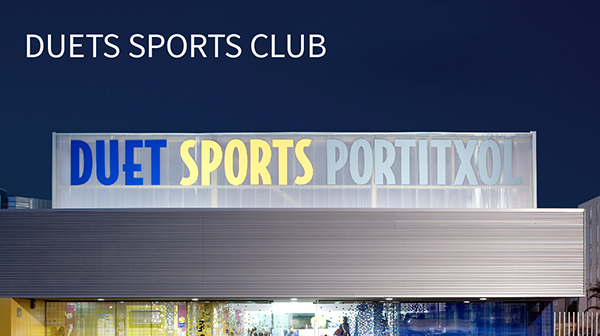 If you are a mountain sport lover make sure to check one of the links below. The amazing scenery has been already discovered by Sven Nys, multiple World Champion Cyclocross. Since 15 years he has been training in Mallorca because of the soft climate all year round and the beautiful and ideal landscape to prepare for his competitions. 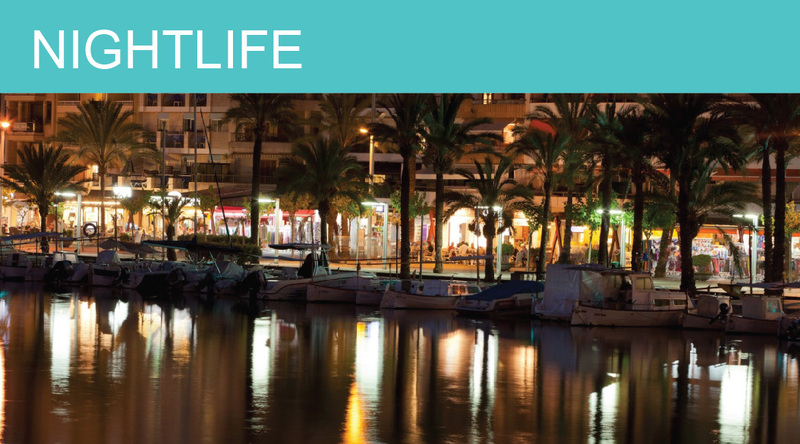 Mallorca is the largest of the Balearic Islands and enjoys an enviable sun-kissed Mediterranean climate that makes it an ideal destination for a sailing holiday. 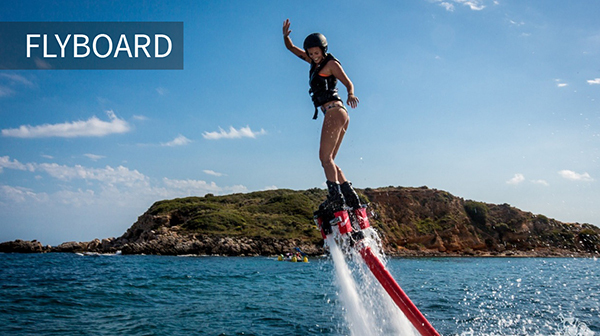 This island hides some interesting secrets like this one: the best months to enjoy water sports are November and December because the water temperature is still warm… 20ºC which is perfect to enjoy water sports in all tranquility. 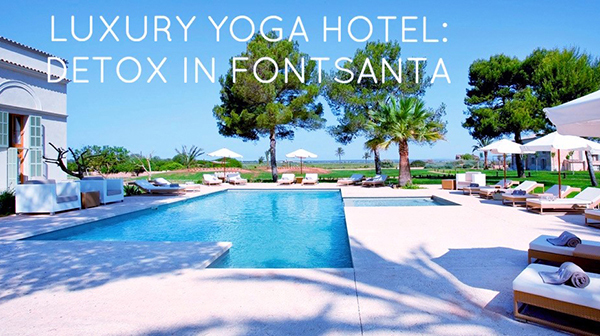 To end our Mallorca Sports Guide we want to introduce two sports experiences that you must enjoy in Mallorca: discover the 6 days yoga detox programme which includes detox juices, rejuvenating spa therapies, invigorating thermal baths and outdoor yoga sessions to help you lead a healthier lifestyle. 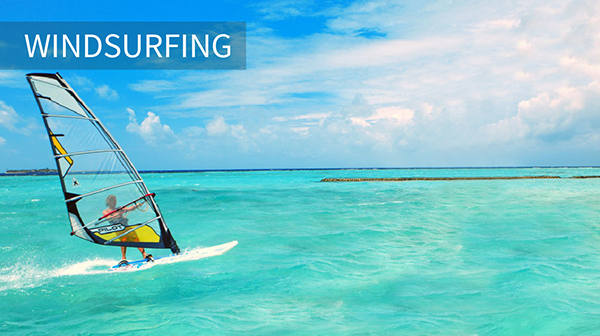 The hotel is adults-only and is set on a gorgeous natural reserve with breathtaking views. 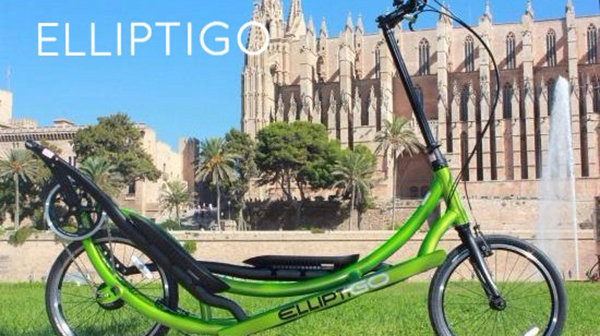 Make sure to try out the revolutionary ElliptiGO: the newest city and outdoor sport and the perfect option to discover Mallorca while working out in a comfortable, fun and healthy way!